4H Events-you have to be a member of 4H to participate in these events. 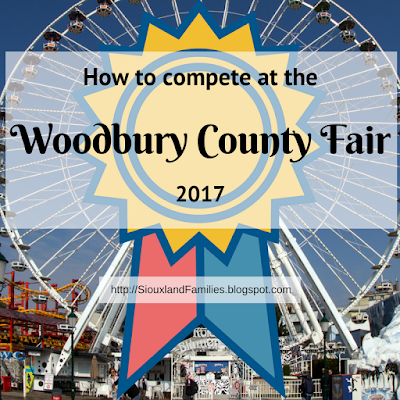 They usually require a long time commitment ahead of the fair, such as raising animals! You can find more info on signing up for 4H in Woodbury County here if your children would like to enter those events in 2018. Open Class Events- anyone can enter these events as long as they meet the age and residency requirements, but you have to sign up on the first day of the fair and bring your items then, and some require a long time commitment ahead of the fair, such as growing vegetables or animals or sewing a quilt! 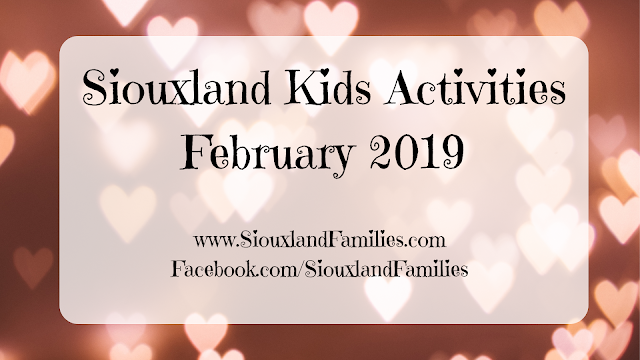 Daily Special Events- anyone can enter these events as long as they meet the age requirements, and you don't have to sign up before the fair. This includes things like foot races and sack races in Old Town. Tag your items with entry tags provided at the fair--this is where you will stick your address labels! But newcomers are welcome to enter any event they'd like! Show off your skills! According to the fairbook, if you need help you should contact the fair department supervisors, who are listed on page 9 of the fairbook and their contact information is listed throughout the book before the list of events in their department. 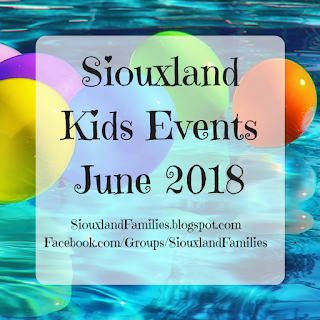 For more details on county fairs around Siouxland, check out my 2017 Siouxland Area County Fairs Roundup Post! 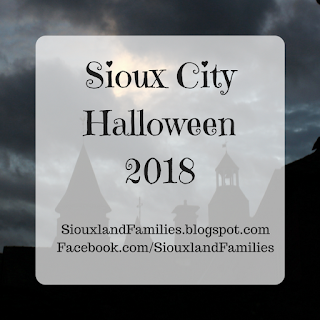 A big thank you to the Woodbury County Extension Office who was very friendly, knowledgeable, and helpful in writing this post!